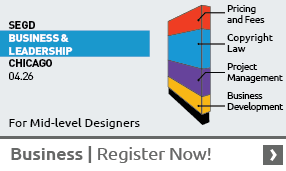 Maguire Thomas Partners were one of the nation’s largest and most influential commercial development firms. Their projects included Playa Vista, a sprawling development near Marina del Rey that houses the headquarters of Hollywood upstart DreamWorks SKG and other entertainment and high-technology firms. 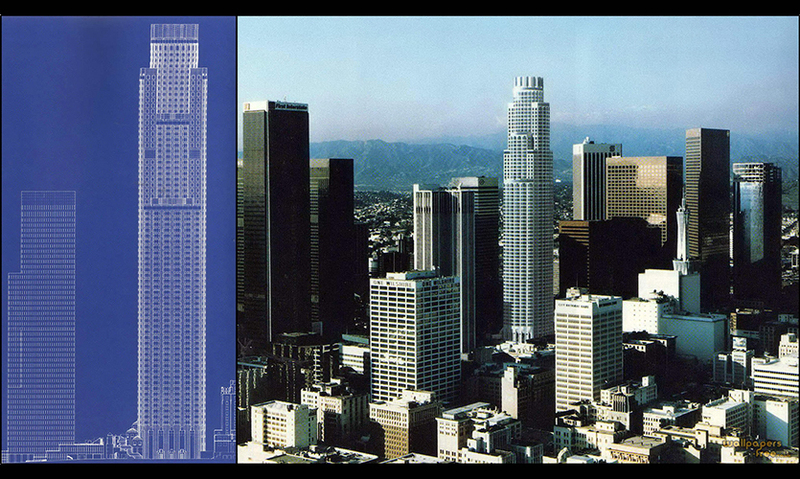 In downtown Los Angeles, Maguire Thomas built and owned the city's tallest skyscraper, the 73-story First Interstate World Center. The company was influential in developing the Bunker Hill area in downtown Los Angeles as well as in the rebuilding and expansion of the Los Angeles Central Library. The company also attracted a stable of blue-chip corporations such as IBM as both tenants and investors in its projects. 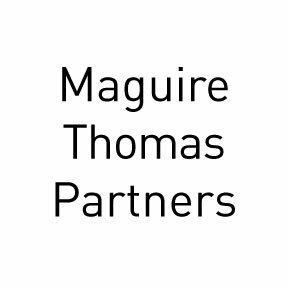 Maguire Thomas Partners dissolved in 1996.